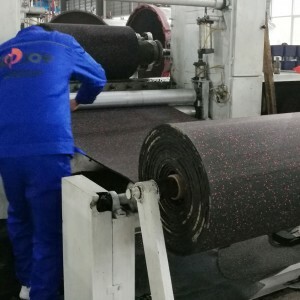 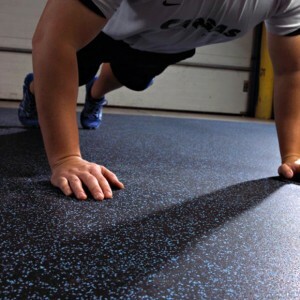 The 8mm custom cut rolled rubber flooring for gyms are a great, all around product for both consumer and commercial clients. 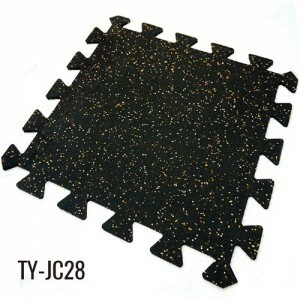 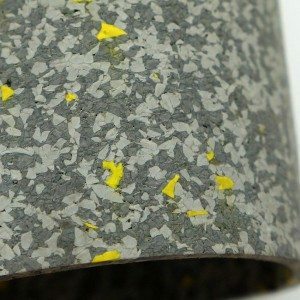 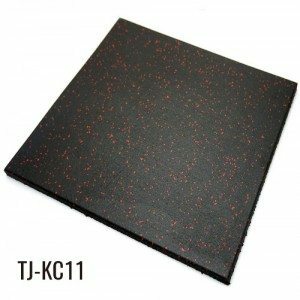 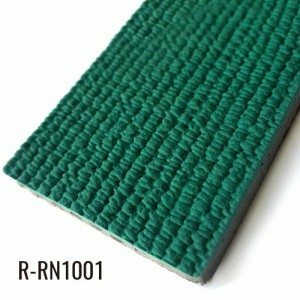 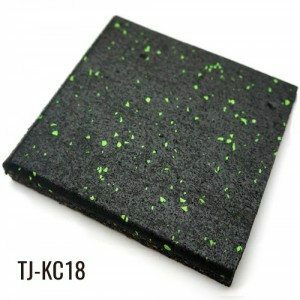 The 8mm rolled rubber offers a low price for gyms. 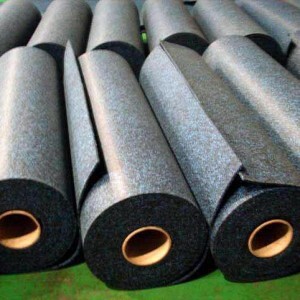 For commercial use, the 8mm thick rolled rubber is a durable flooring option with the ability to withstand all but the most extreme use. 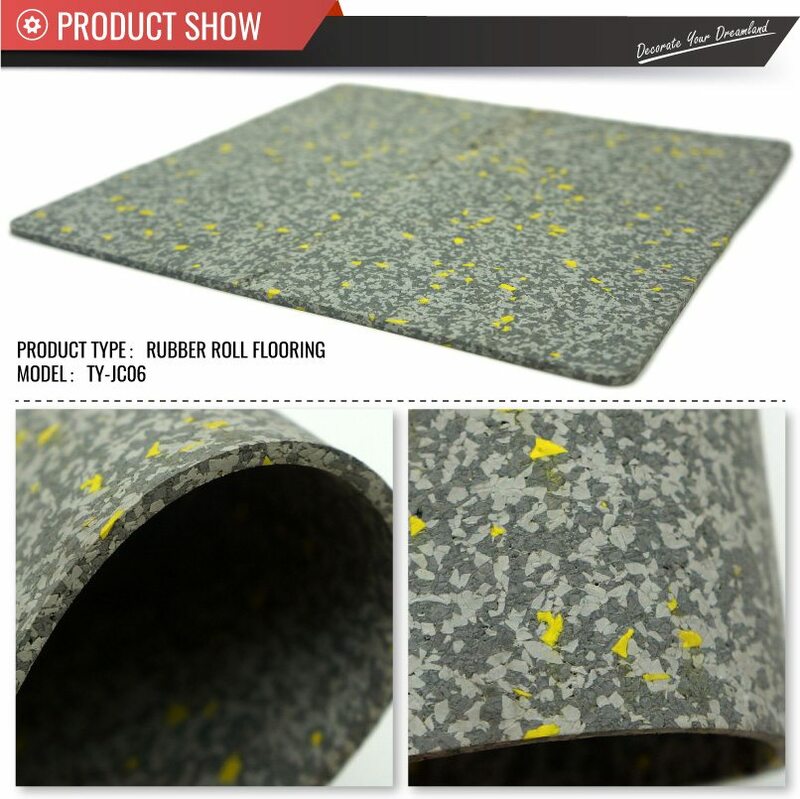 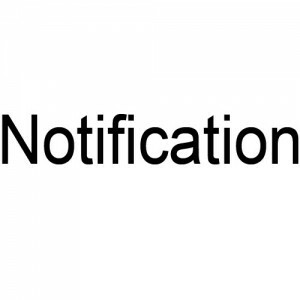 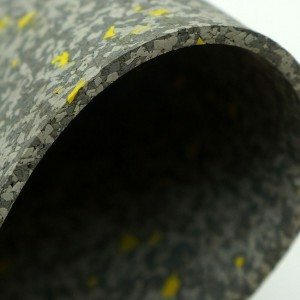 An additional perk is that this rubber flooring comes complete with an industry leading full 5 year warranty.